What is the true bane of a potentially great New Year’s Eve celebration? Forget the music, the perfect party outfit and yes, definitely pay no mind to whether or not you’re watching the ball drop in Times Square. No, the one thing that can really undo a New Year’s Eve celebration is the drink you offer folks. I mean, why not ring in 2018 with a little bit of a buzz (if that’s what you’re into)? And while you’re at it, why not make sure that buzz was given to you by a really good cocktail? It’s tempting to just throw a couple of bottles of whatever you have lying around in your cupboards on the table with a few mixers, but there are only so many vodka sodas or gin and tonics your party guests can have before the bland begins to set in. 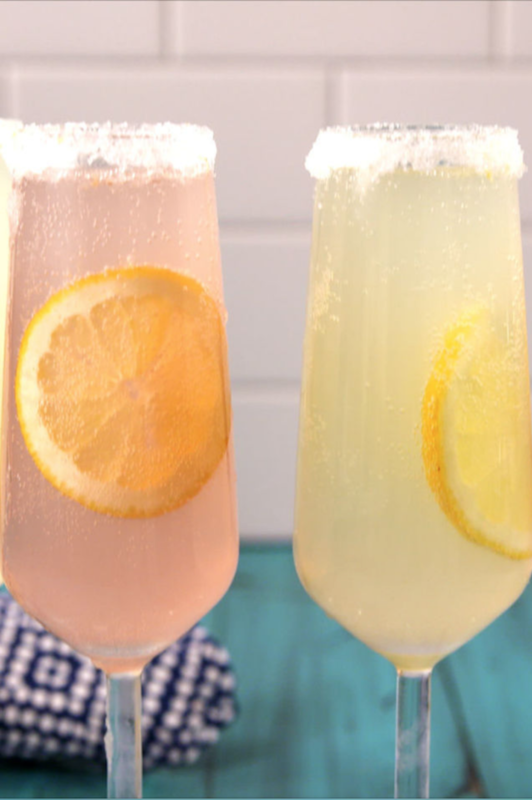 So, why not spice up your New Year’s Eve party this year with some of these festive Champagne cocktails? Building on the already fun and bright drink of choice for ringing in a new year, Champagne, and adding in flavors like lemon or pomegranate or beer (yes, beer), you’ll be able to wow your guests while also showing them a good time. 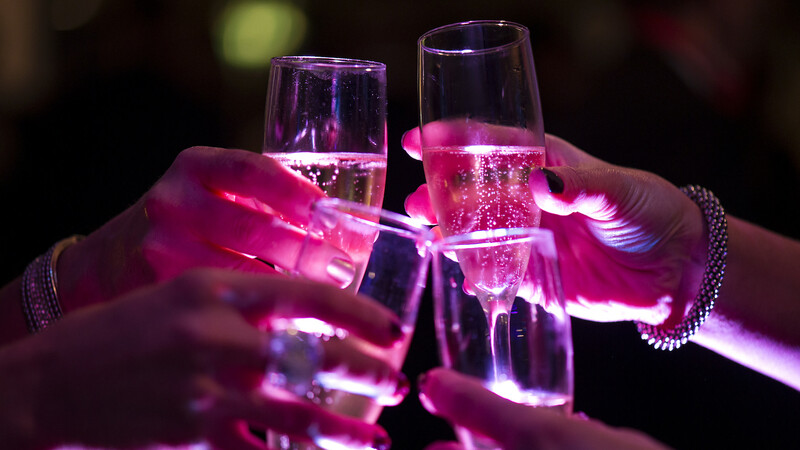 Go ahead; take a peek at the Champagne cocktails we’ve selected below; hopefully, there’s one or two listed that are worth incorporating into your end-of-the-year celebration. 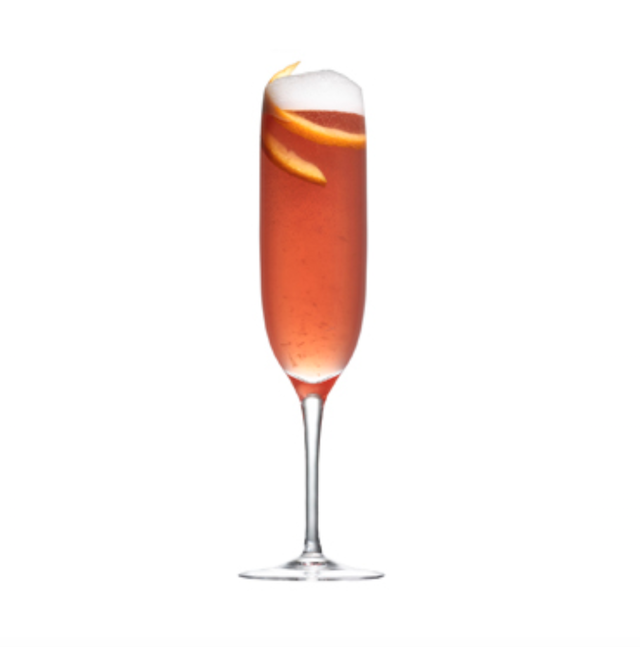 Bring Cointreau, Champagne and the flavors of orange and pomegranate together into one cocktail that will leave you floating on cloud nine for the rest of 2017, courtesy of the Champagne dream cocktail from Delish. 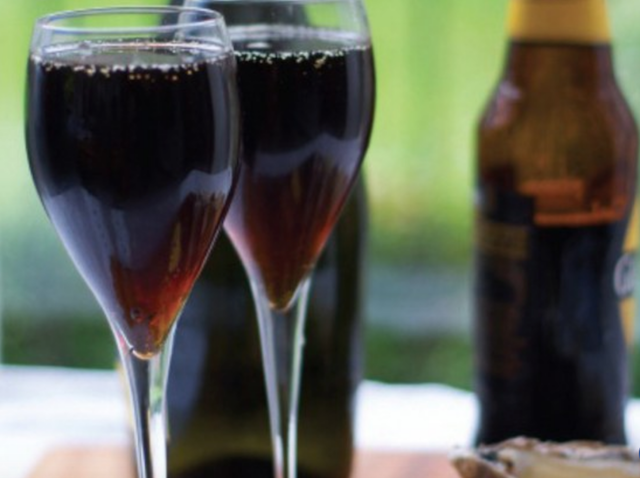 For all the beer drinkers at the party who would rather perish than be deprived of their right to hops, why not treat them to a black velvet, which brings stout beer and Champagne together in harmony? 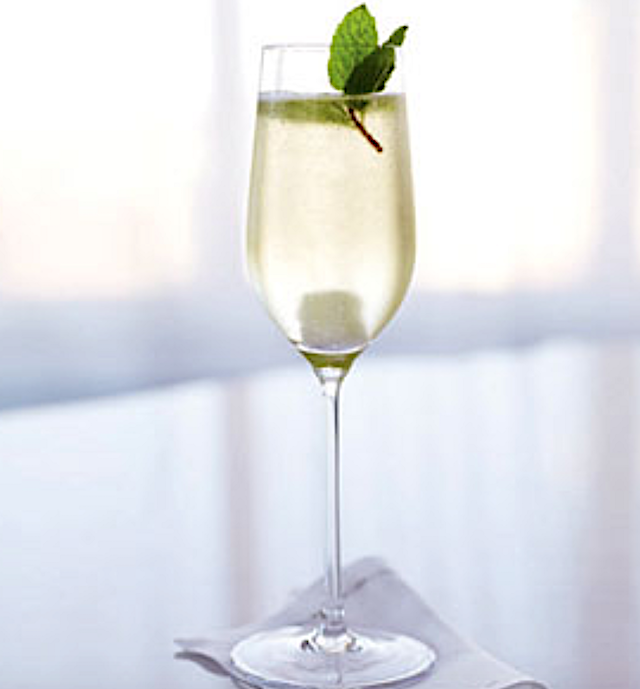 The Champagne is merely the foundation for this seductive-sounding cocktail. 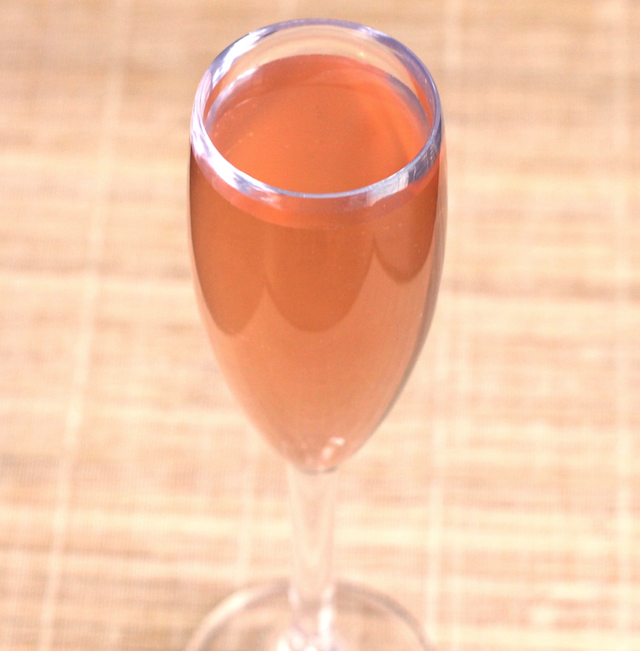 In fact, the key ingredient, cognac, shoots the barbotage into the stratosphere (and it may do the same to you!). 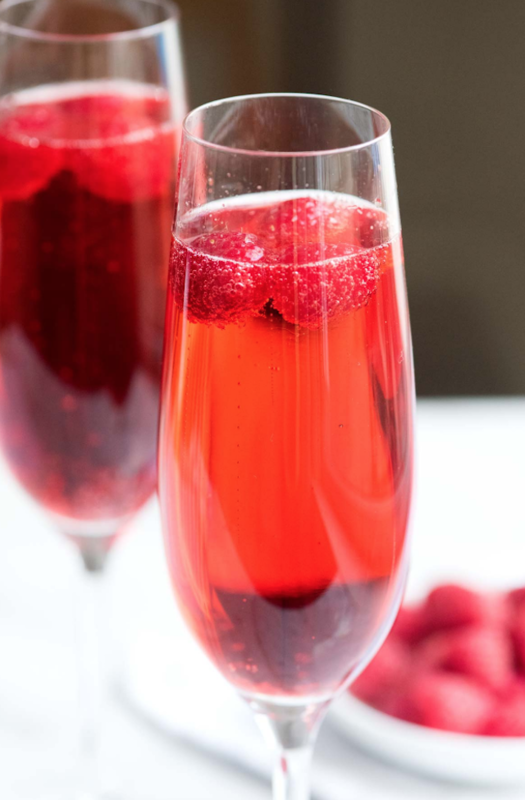 With the sweet berry punch of Chambord, a kir royale is a classy — and classic — Champagne cocktail that’s a must at every New Year’s Eve bash. 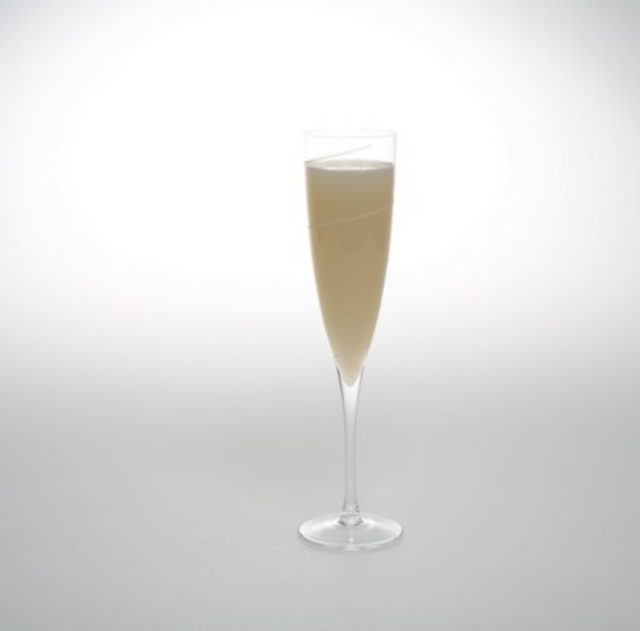 Brighten up your Champagne selection with this citrusy, punchy twist on a brunch fave: the lemonade mimosa. 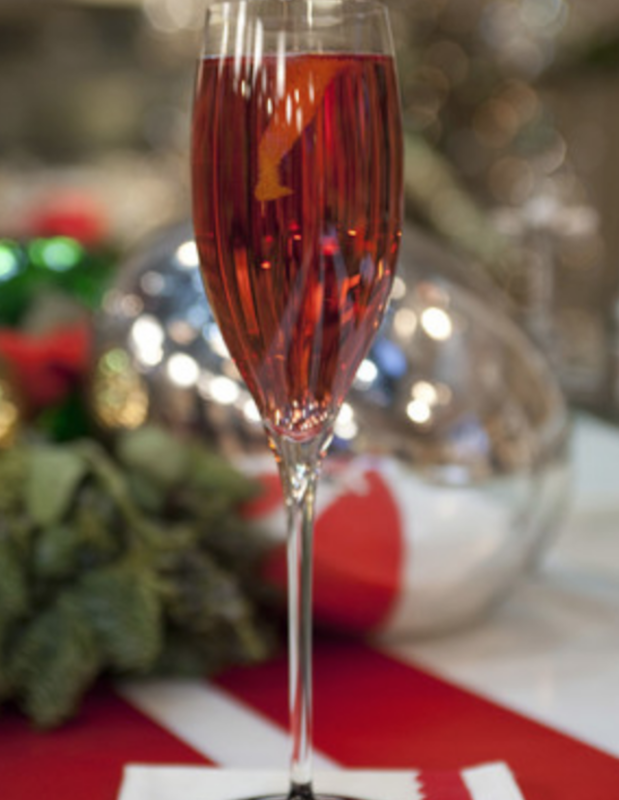 Hold onto the holiday season while ringing in the new year with a Martha Stewart-approved cocktail, The Poinsettia. 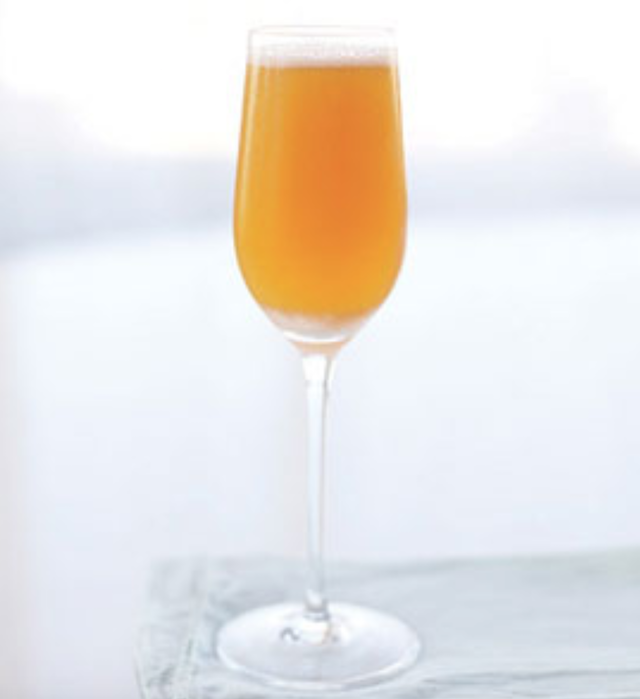 A Bellini is perfect for those partygoers who want to shake up their New Year’s Eve boozing while going with a tried-and-true classic. 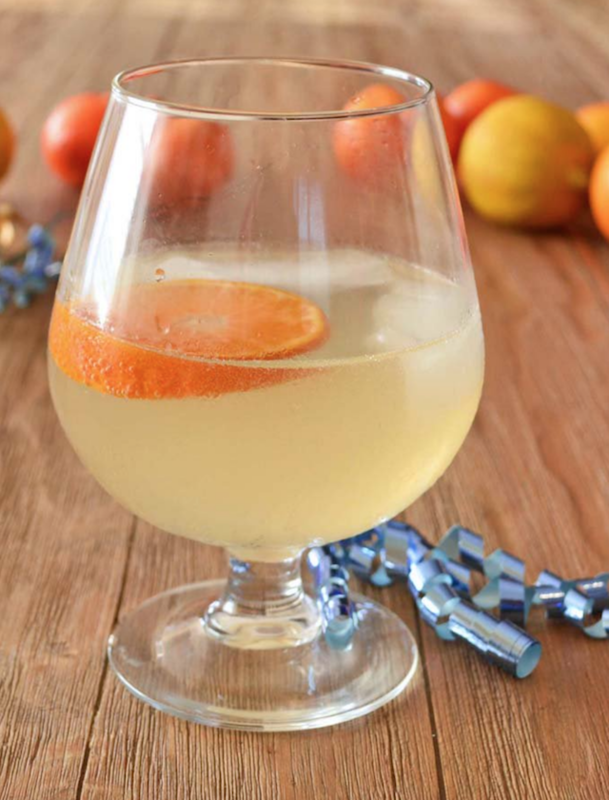 Because nothing says skedaddle to a boring drink selection like incorporating this apricot fizz cocktail into your New Year’s Eve drink menu. Seriously, don’t skip this one — it’s looks ridiculously tasty and it’s so simple to whip up. 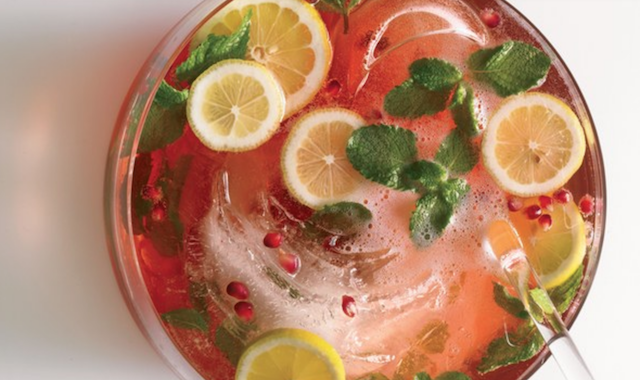 Keep things seasonal and bold with this pomegranate-infused Champagne punch. Who doesn’t love a little fruity hit with their Champagne? Ernest Hemingway’s favorite cocktail also happens to be perfect for the partygoers who like to be rebels and take their drinks strong. A mix of absinthe or other anise-flavored spirit and Champagne, Death in the Afternoon will definitely put some hair on your chest — but isn’t that how you want to end the year? Spruce up the Kentucky Derby’s signature drink, the mint julep, with this festive twist from the Delish archives, the sparkling julep. All of these Champagne cocktails have me mighty thirsty and very, very ready for New Year’s Eve. Did any of these snazzy recipes catch your eye? Which one will make it to your New Year’s Eve celebration?